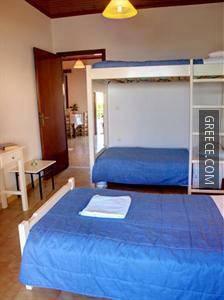 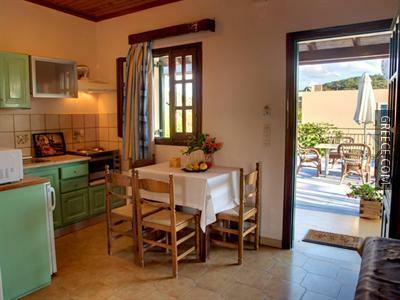 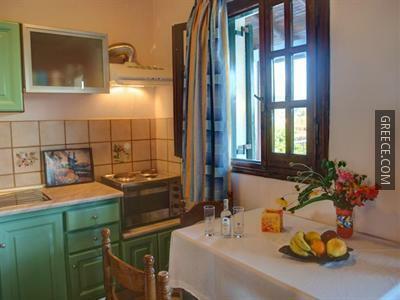 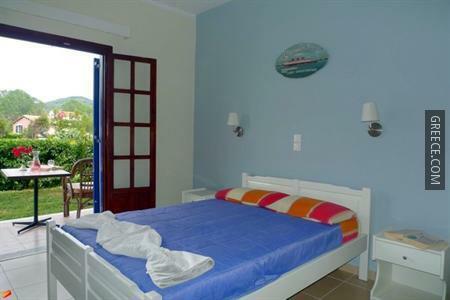 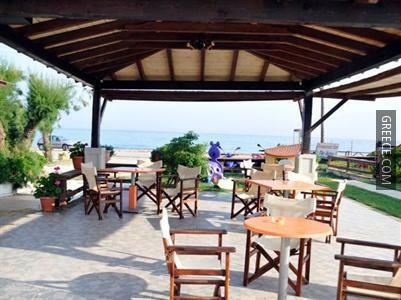 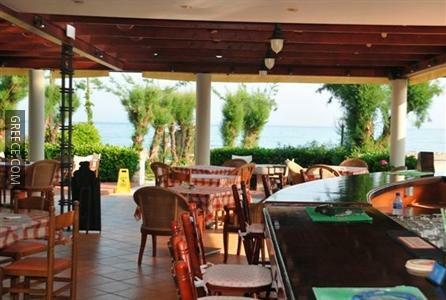 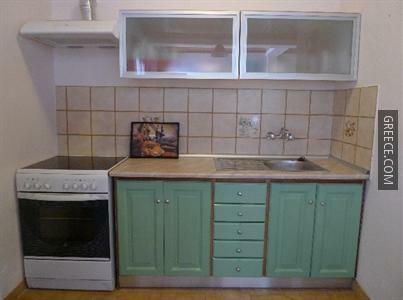 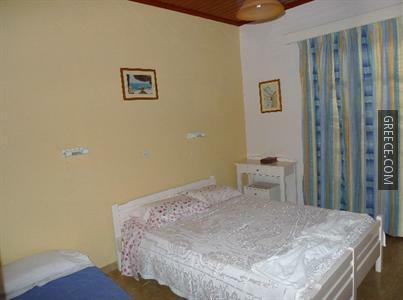 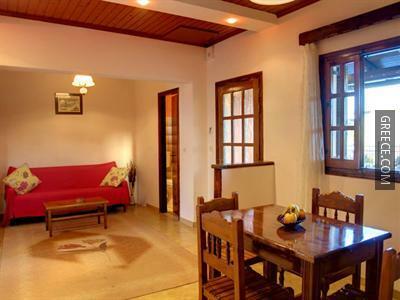 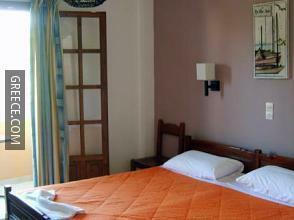 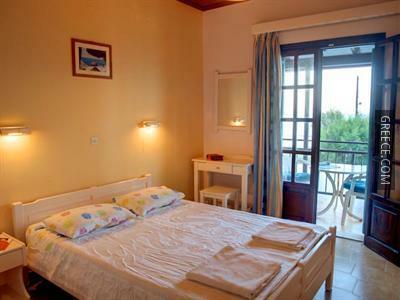 Set in Agios Ioannis, the Wave is an easy drive from Sidari. 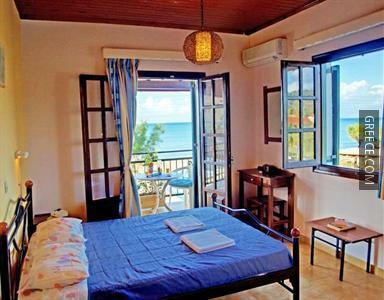 Just a short stroll from the shore, this property is perfectly situated for those searching for a beach-side escape. 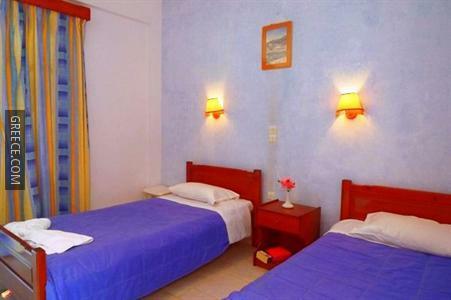 Facilities at the Wave include family rooms, an express check-in and check-out feature and a swimming pool. 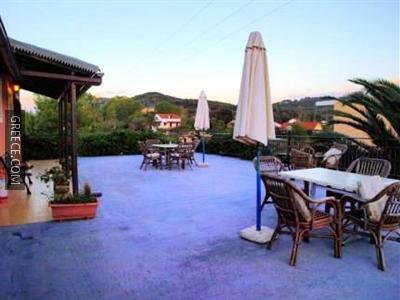 The property also provides bicycle rental, a currency exchange and a playground. 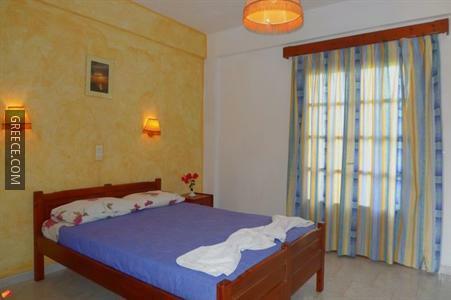 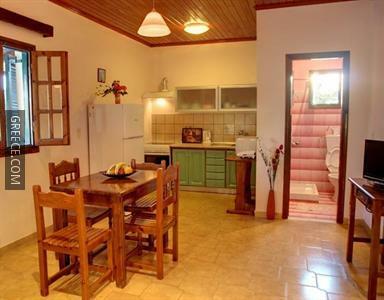 The property has 18 spacious apartments offering all the essentials. 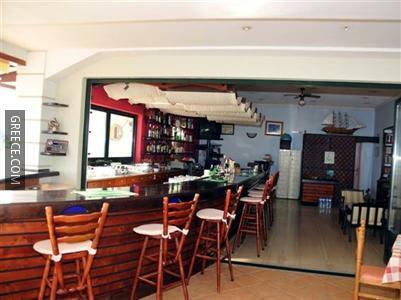 Guests of the property can enjoy a unique dining experience at the bar and restaurant.